Ghost Pepper, Scorpion Chili Powder, and Carolina Reaper Chili Powder. 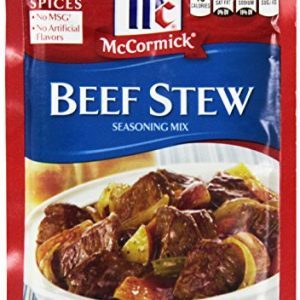 The ultimate chili spice gift pack. 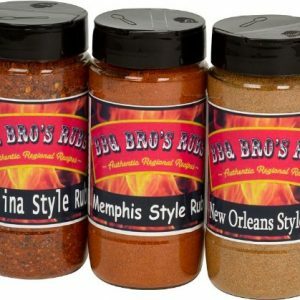 You get 3x 1.5 oz spice bottles of the hottest chili spices on the planet. 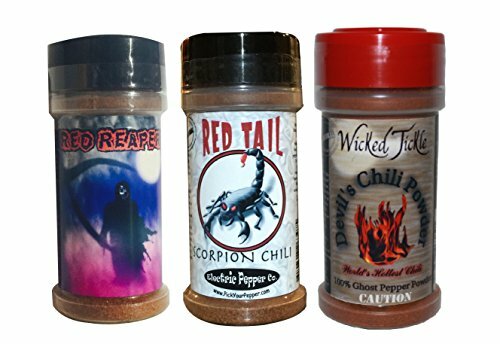 You get one of each of the following: Devil’s Chili Powder- Pure ghost pepper chili powder. Very very hot. Ghost peppers are over 1,000,000 on the scoville heat scale. 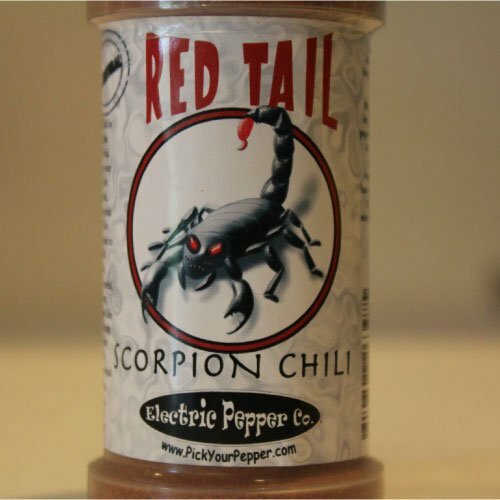 Red Tail- Scorpion chili powder is extremely hot…. trinidad scorpion peppers average 1,200,000 scoville units and range from 600,000 to 1,500,000. The second hottest in the world. 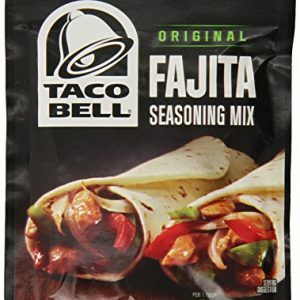 The flavor of the scorpion chili is excellent and unique. USE WITH CAUTION! The best description of the taste of these peppers is a a nice scorpion chili peppery flavor followed by an intense and lasting heat. 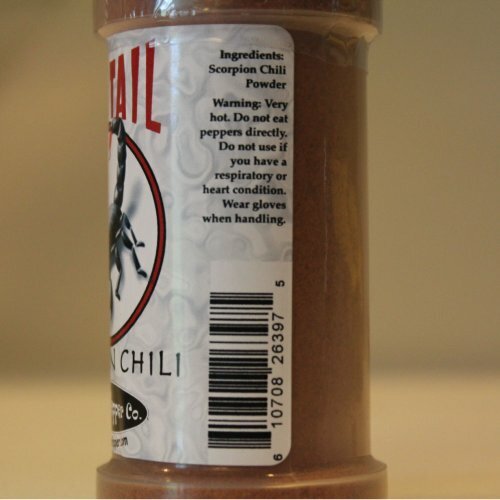 Wicked Reaper Chili Powder- The current world record holder at over 2.2 million scoville heat scale units. 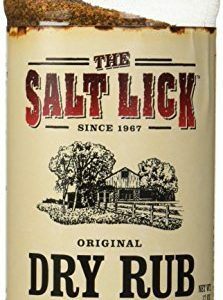 Very fruity chili pepper flavor with an intense and lasting heat. Do not use these products if you have a respiratory or heart condition. 1.5 oz. 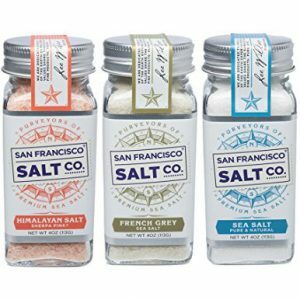 x3 FREE SHIPPING IN US!